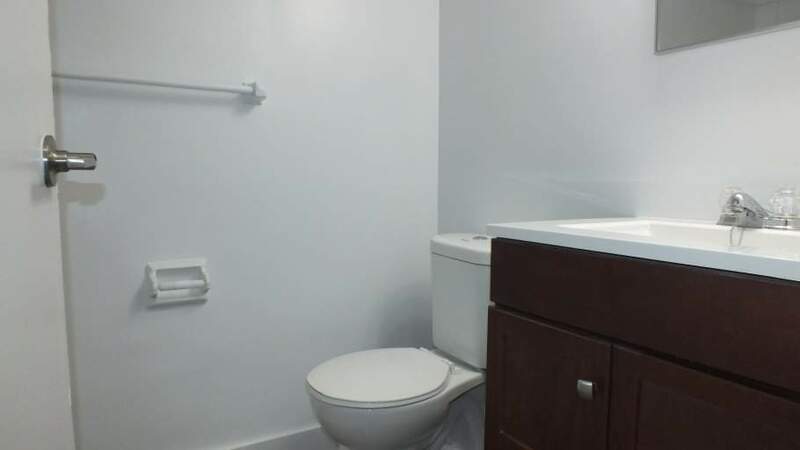 Welcome to the Gloucester Apartments! 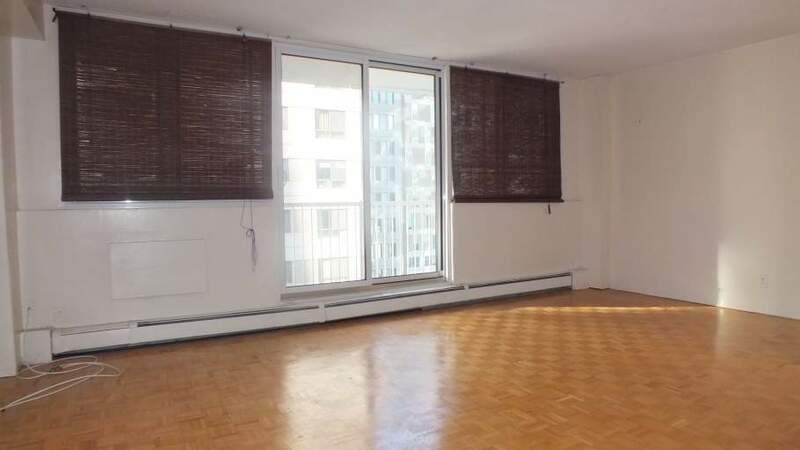 230 Gloucester Street is situated in between Bank and Kent Street, which is within walking distance to all the necessary amenities. 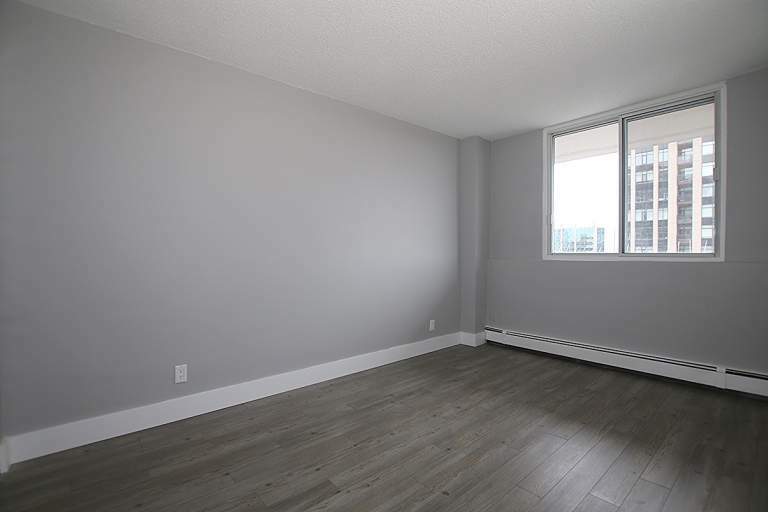 You can find yourself living in a bachelor, one or two bedroom apartment in a 12-storey apartment building located on a quiet street. 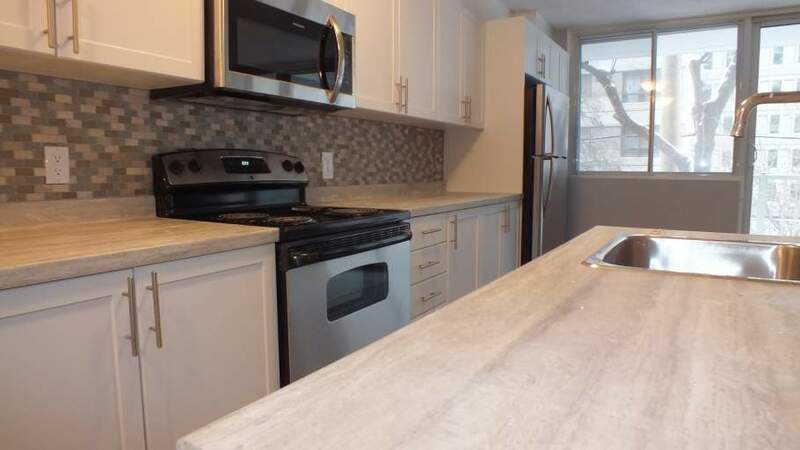 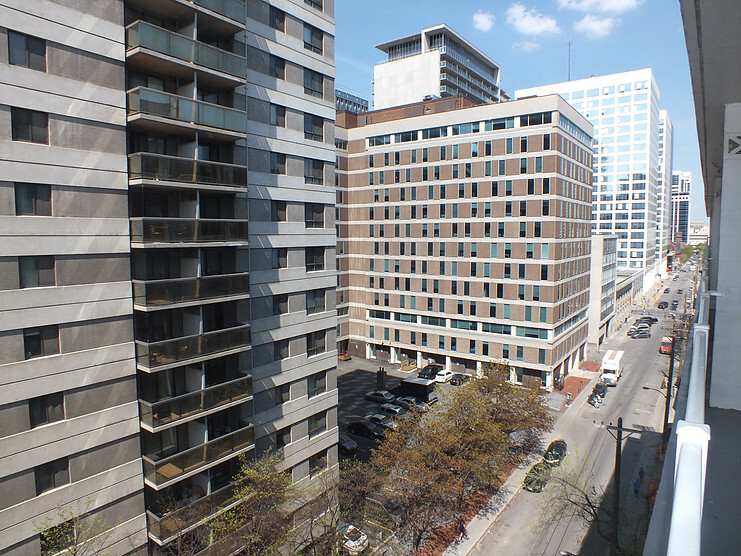 Gloucester Apartments is located in the trendy Centretown neighbourhood of downtown Ottawa, between the shops of Bank Street Promenade and the historic Rideau Canal. 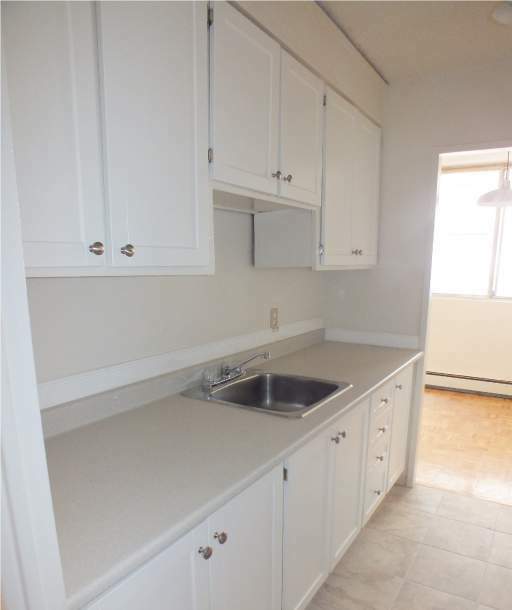 Located just a short commute to about anything you need. Whether you are a unversity student, or a professional working in the downtown offices, 230 Gloucester is a perfect place to call your next home. To book a viewing today, call John at 613-233-8108. 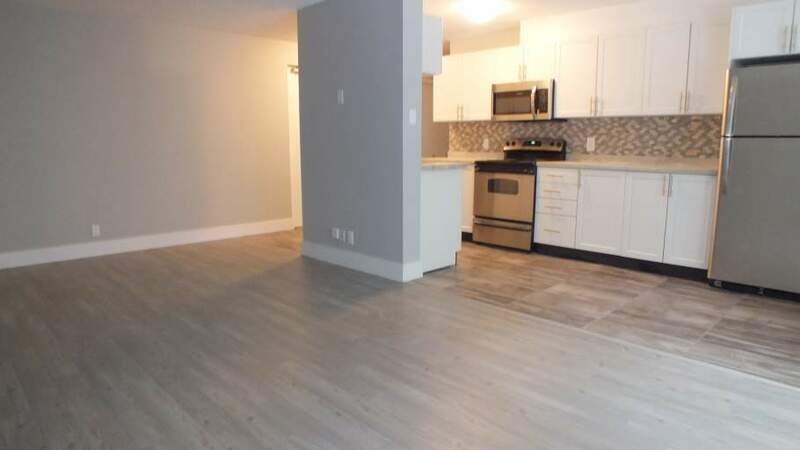 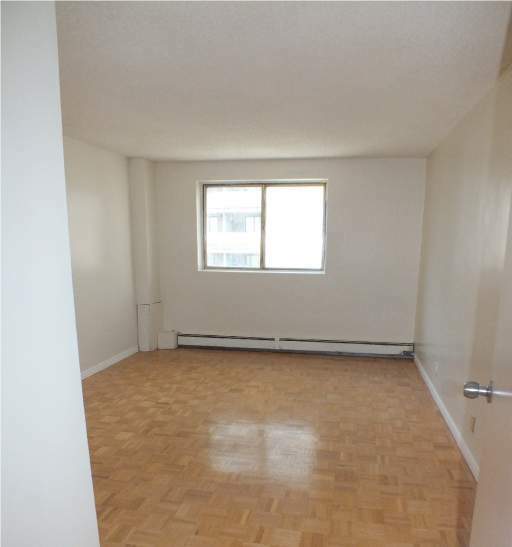 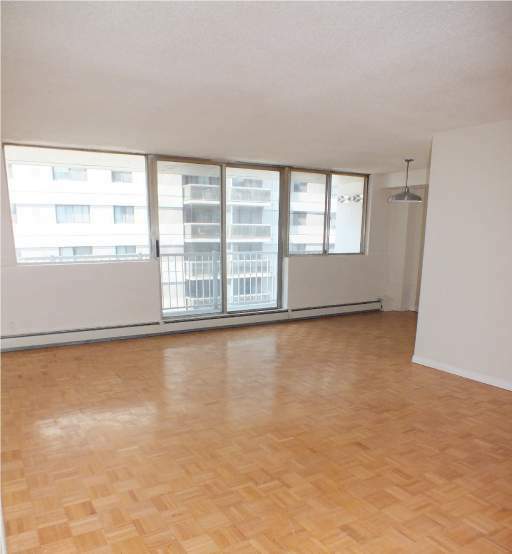 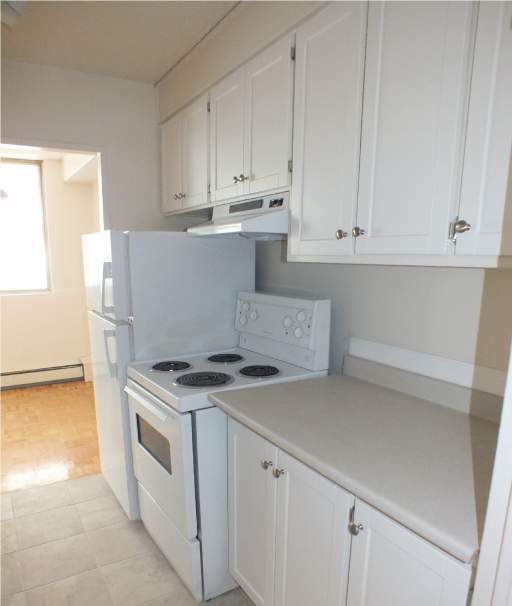 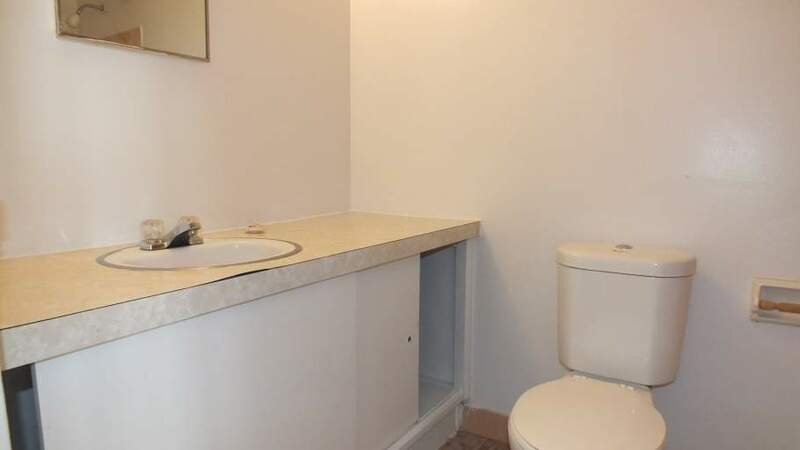 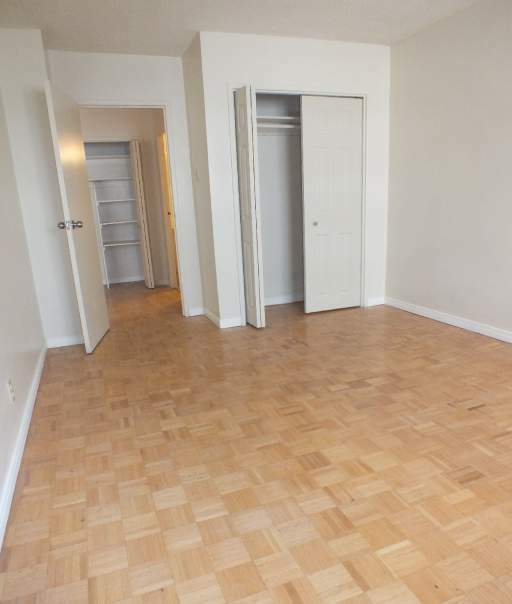 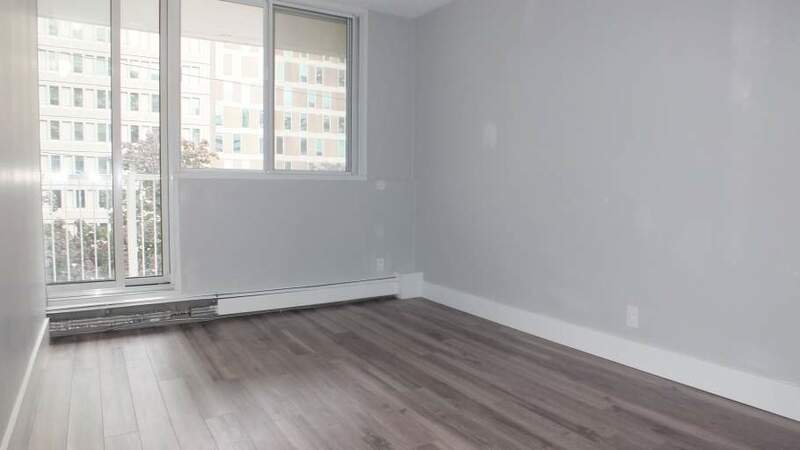 Non-renovated 1 Bedroom units ranging from $1295 - $1395/month for June 1st. 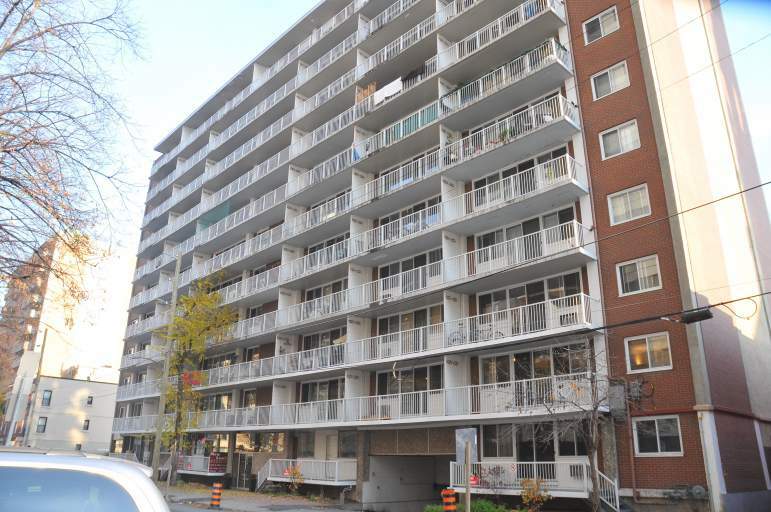 Please call John at 613-233-8108 to schedule a viewing. 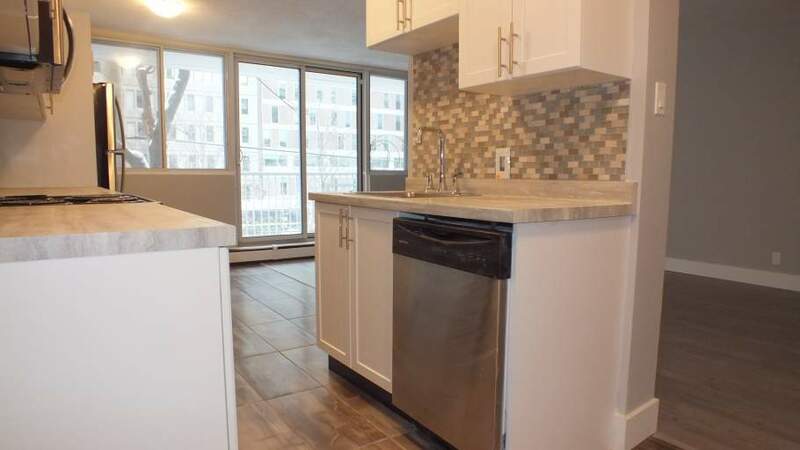 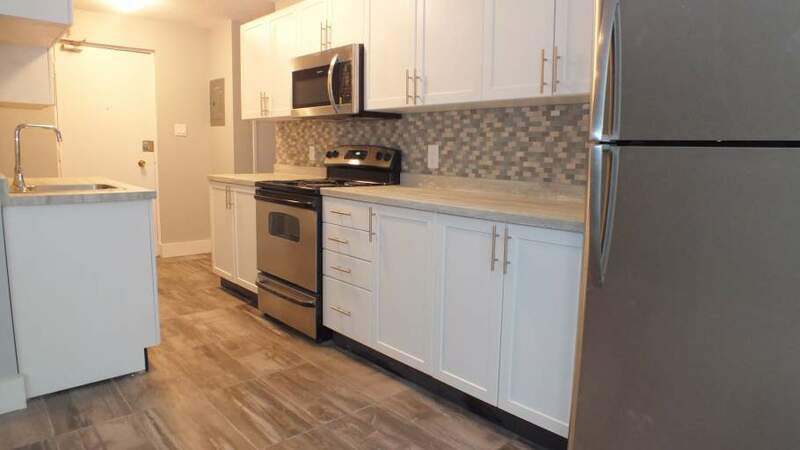 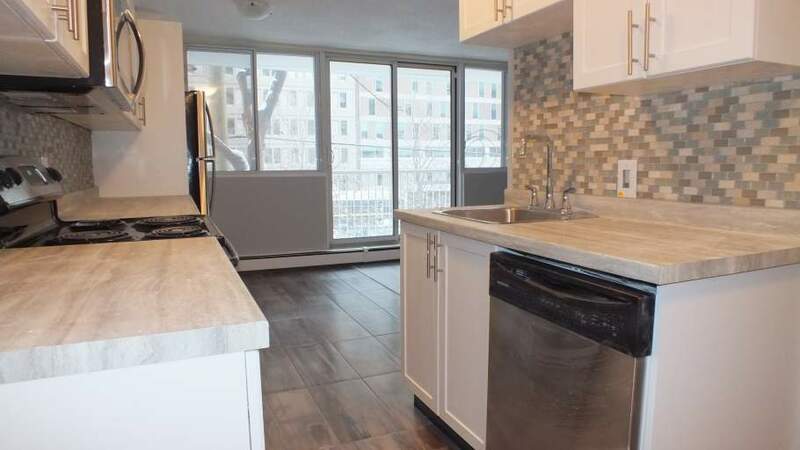 We have a beautiful renovated 2 bedroom apartment for May 1st or immediate move-in.